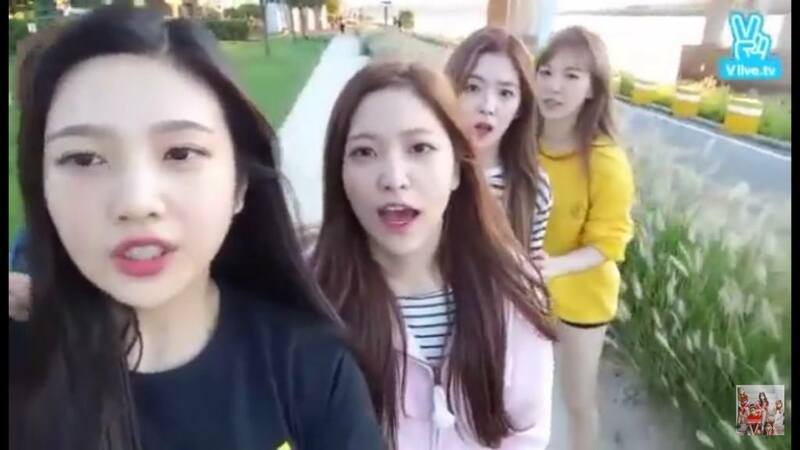 Red Velvet Joy is getting criticism for alleged rudeness behavior against member Seulgi on Naver V app. 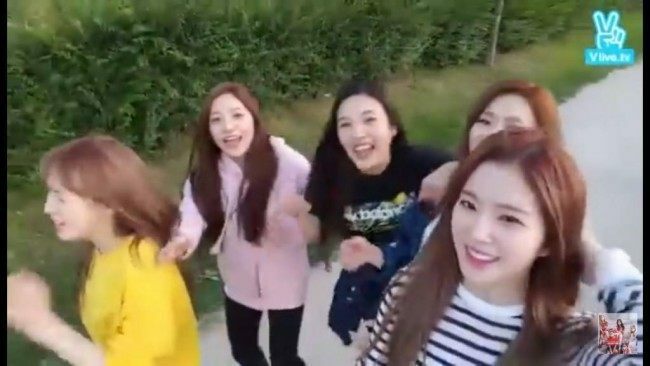 Red Velvet has been one of the hottest rookie groups in 2015. 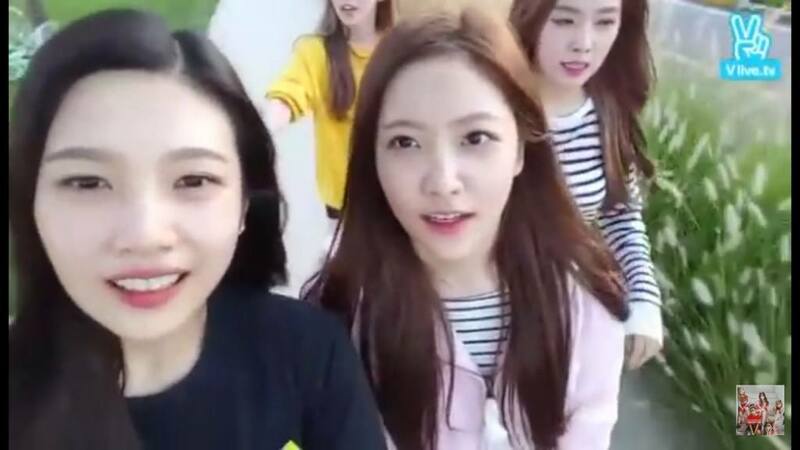 Members Joy and Yeri has been noticed for their beauty even being compared to members Taeyeon and Yoona of Girls’ Generation. Other members have also made their ways to be noticed by fans and netizens for their beauty and talent. Although they are often blamed for receiving special treatment from SM Entertainment, they have successfully made their presence known in the K-pop industry. But in a recent live streaming of Naver V app featuring the group, Joy’s alleged rudeness towards member Seulgi is getting a lot of attention. 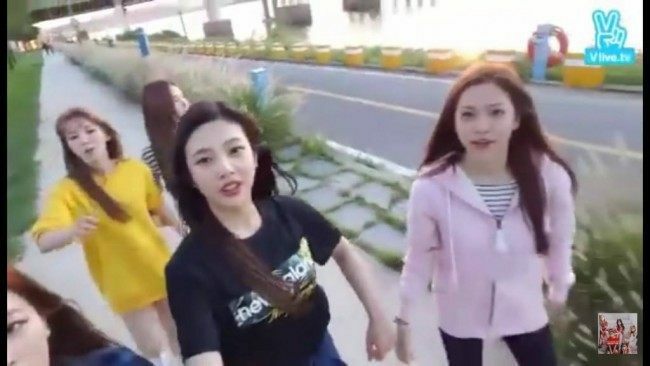 Red Velvet Joy’s actions were found to be rude by many fans and netizens. 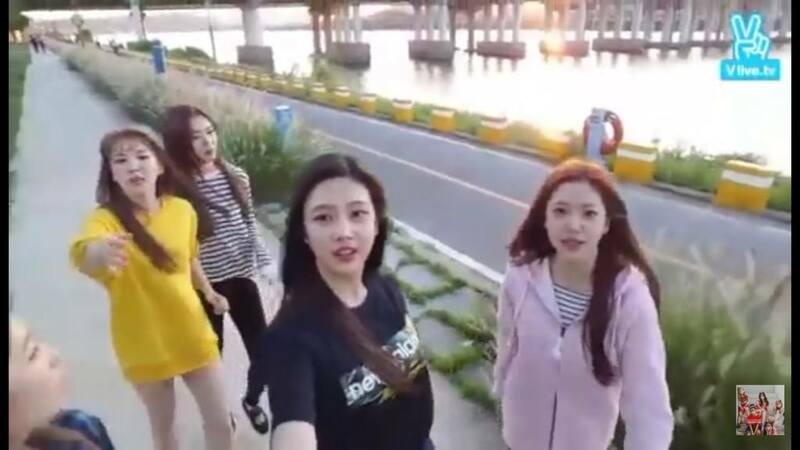 Originally posted on Pann, netizens discuss the recent incident of Red Velvet member Joy allegedly being rude to member Seulgi. Titled “Who Saw The Recent Red Velvet V App (Joy’s Attitude),” here is the direct translation of the post and comments below. 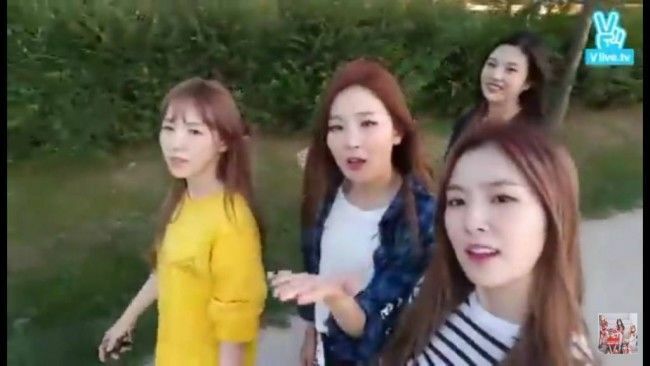 “I’m not a fan of Red Velvet but I’m kind of interested in them? 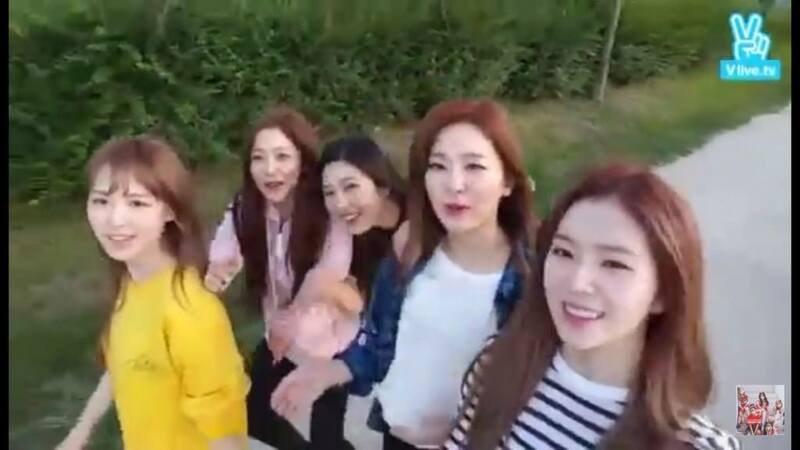 So I decided to watch the V app. 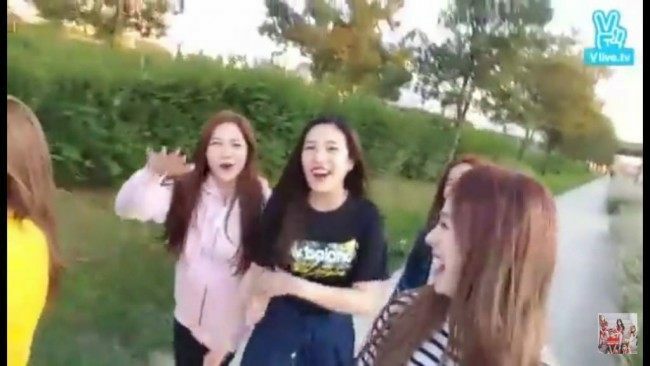 Throughout the whole thing, Joy and Yeri seemed to be trying to hog the camera in order to get more minutes on the show. I admit that they’re actively trying to get in front of the camera..
and trying to be center of attention is really disrespectful. Even if the members are close, don’t you think that is a little too much..? 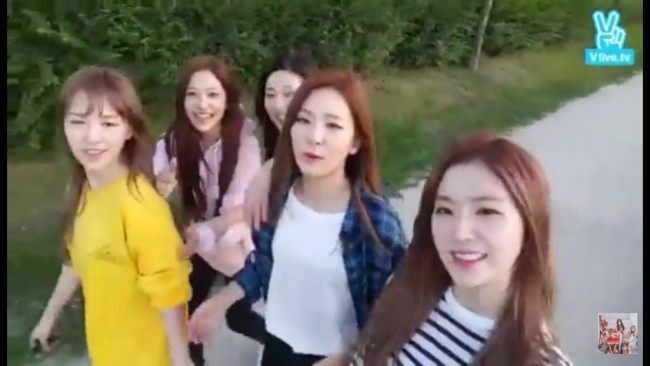 “Seulgi comes on camera next to Joy and then Yeri doesn’t get on camera for 3 seconds? about.. 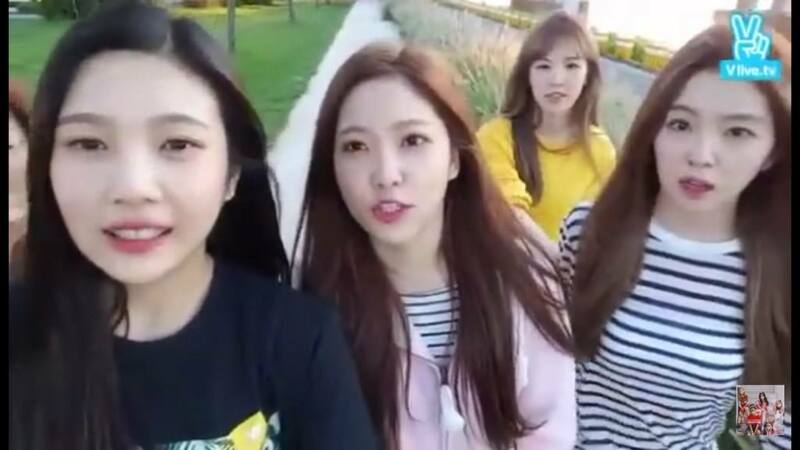 So Joy holds Yeri’s hand right away and turns the camera when obviously Seulgi is right there. Those two are acting so rude… But it could be something that I felt since I’m not their fan.. 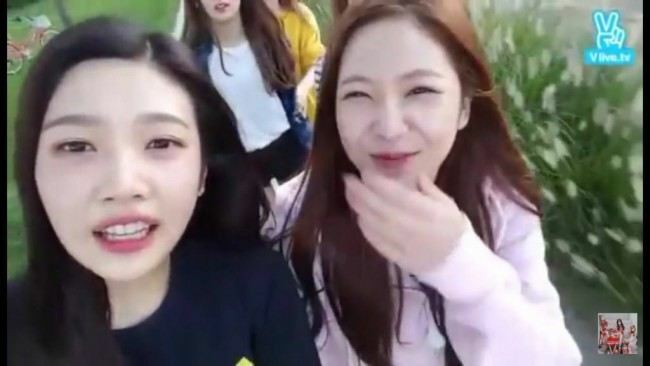 There are more parts that Seulgi can’t be seen, but I only have these pictures..
[ +159 / -9] I didn’t know Joy was like that but after Yeri came into the group, it feels like they’re being ruthless together… I thought Joy was very mature but it seems like she is so childish;; To be honest, the unni members seem to be having a hard time. Wendy is the only one taking care of Seulgi. 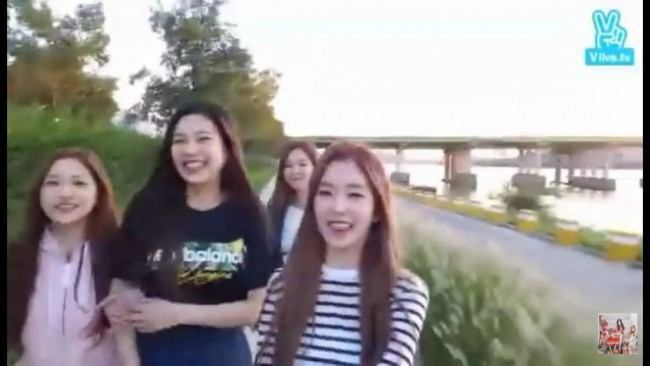 On the show, Seulgi wanted to do a parody of a bicycle commercial but then suddenly Joy and Yeri comes with their bicycles and sing f*cking loud;;; I really thought they’re some 5 year olds.